When it comes to blue-ribbon beaches, DogTrekker.com gives top honors to strands where dogs under voice control can legally romp leash-free. There aren’t many in Northern California, but these three will definitely set your pup’s tail a-waggin’. 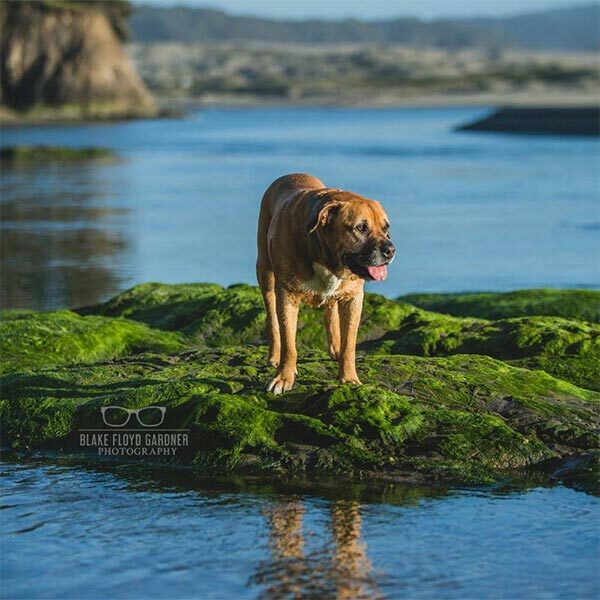 Carmel Beach is perhaps the best known dog-friendly beach in the country, drawing canines and their people from all over the United States and beyond. The mile-long, powder-white strand lies within walking distance of Carmel-by-the-Sea and its dozens of dog-welcoming restaurants, shops and hotels—and the view up the bluff to the ninth hole at Pebble Beach Golf Links isn’t too shabby, either. Muir Beach, part of the Golden Gate National Recreation Area, is one of our all-time off-leash favorites. A couple of other off-leash favorites in Marin are Rodeo Beach, the pebbly beach that offers good picnic sites and nearby bluffs for hiking, and Dillon Beach, the private very dog-friendly beach about an hour north of the Golden Gate Bridge. The Big Sur coastline is a “must-do” every few years for many Californians, but relatively few find their way to wild and windswept Pfeiffer Beach, where dogs can run free on the portion managed by the U.S. Forest Service (Most Big Sur beaches are under California State Parks jurisdiction and are either closed to dogs or require leashes). This spectacular strand, featured in many a movie, calendar and photo book, lies at the end of a two-mile stretch of dirt road signed Sycamore Canyon Road. There’s no advance warning of the turnoff from Highway 1; look for a small sign just south of the Big Sur Ranger Station and north of the post office on Highway 1.